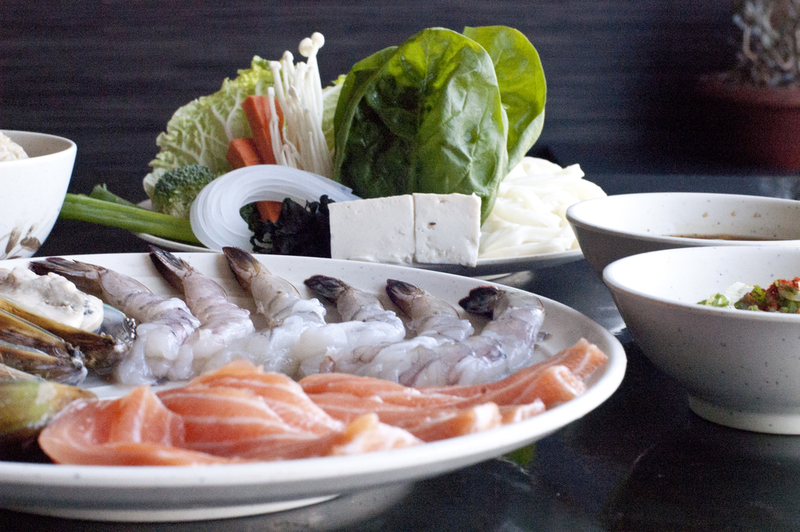 At Cal Shabu–you're the chef! 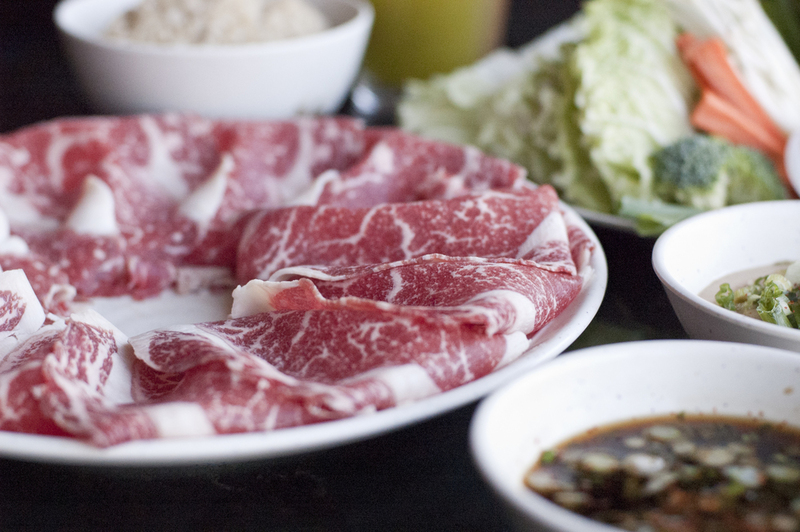 Cook your choice of meat and veggies (at your own pace) in a pot of boiling water seasoned to your liking. Dip each bite in Ponzu, our citrus-based soy sauce, or in Goma, which is our sesame and peanut based sauce. 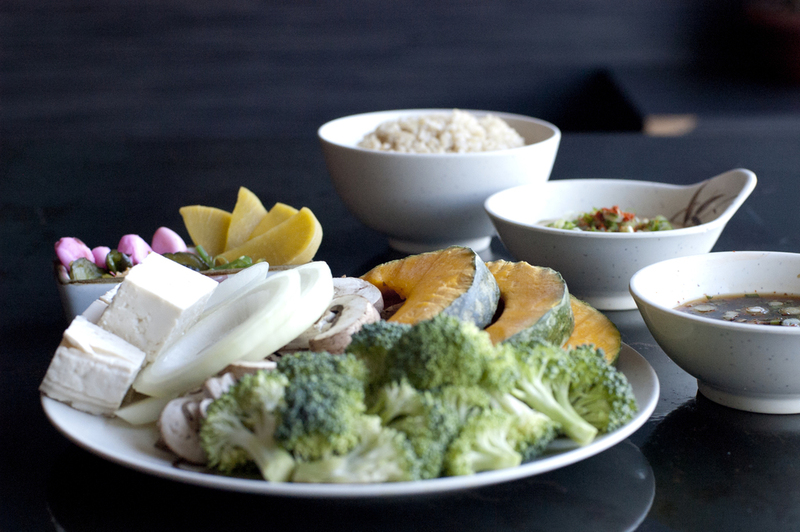 Create a taste all your own with a variety of condiments, including pressed garlic, green onions and white radish. Like spicy? Ask for our hot drops!